Penrith Whitewater is available for activities from September to June*. The office remains available all year to take bookings and enquiries. Activities include; guided whitewater rafting, self-guided whitewater rafting, whitewater kayaking and kayak instruction. 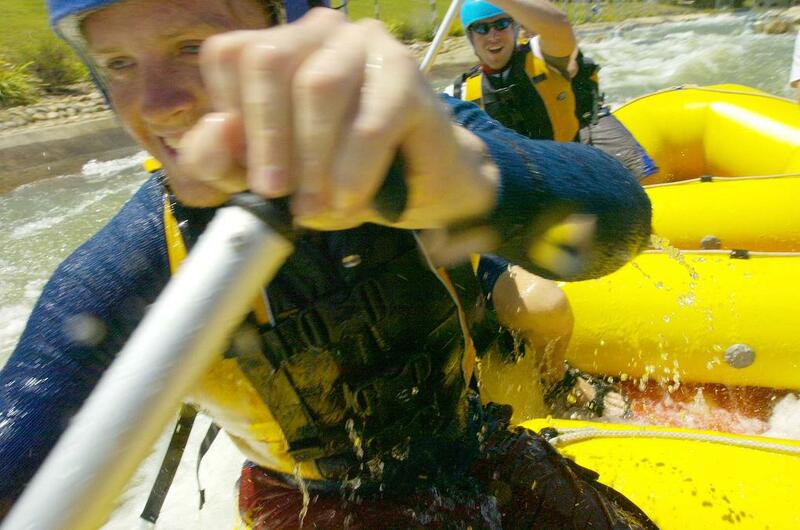 Bookings are essential for rafting and kayak instruction. The water times displayed on our home page are not restricted to the times shown. Please call us on 02 4730 4333 to confirm times or enquire about other available times. Office – open 7* days (from 9am) Penrith Whitewater will be closed on Good Friday (April 19th). *Each year Penrith Whitewater takes a Winter Break. The break is usually between the NSW June long weekend and the first weekend in September. This year (2019) our Winter Break will be from Tuesday June 11th until Friday August 30th. We will resume operations after the break on Saturday August 31st. BOOK NOW to receive our special. Ends June 10th!! We're offering a discount 7 days a week for groups of 8 and more. So get your "crew" together and head to Penrith Whitewater for some EXTREME rafting fun!! Bookings essential. Call 02 4730 4333 for more information or to make a booking. Penrith Whitewater's Junior Kayak Instruction Program - Term 2 2019 is proposed to commence on Saturday May 4th, 2019. This term will be a 5 week course. Each lesson will be 90 minutes duration for Term 2 due to our winter break. Information, Enrolment and Medical Risk Agreement forms are available from our office or you can download them from the link on the Junior Kayak Instruction page (under Whitewater Kayaking). If you prefer, we can email the forms to you. *All lessons will be 90 minutes duration for Term 2. A minimum number of participants will be required before we can confirm a course. All courses will not be confirmed until after enrolments. Would you like to be a raft guide? If you would like to train and work as a Raft Guide, join the next raft guide course at Penrith Whitewater in October. 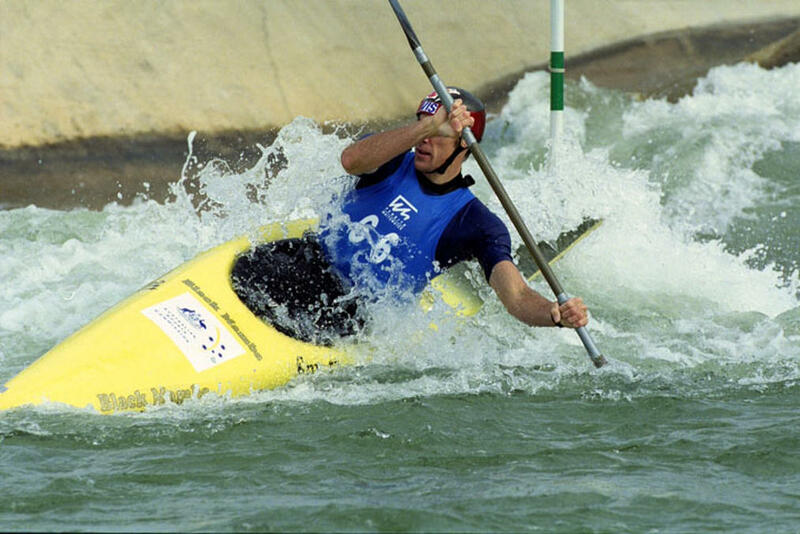 Do you have an interest in whitewater sports? Are you a confident swimmer in the surf? Are you at least 18 years? NB: Previous experience is desirable but not essential. Participants need to be at least 18 years in October. If you answered yes to all of these questions, then you can apply for our 2019 Raft Guide Course. Aim: This 6 day course is designed for individuals who would like to train and work as a raft guide.